When we decided to write a book about the desert and its pottery, we realized that we should buy some copies of this before it disappeared. Very few copies were printed, and it's been out of print for 20 years. 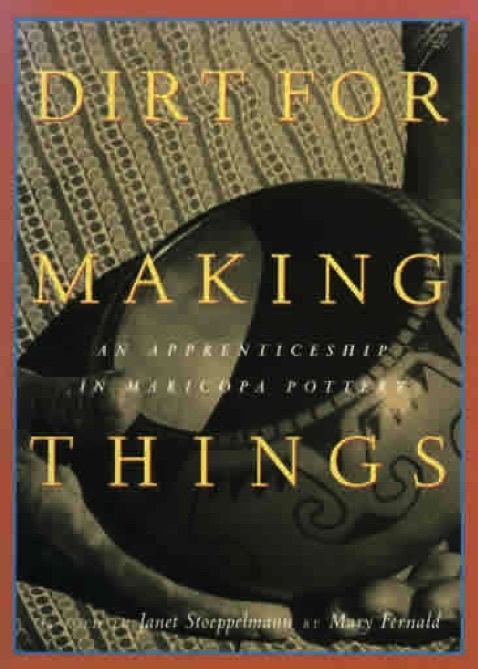 It's the one book ever written about Maricopa pottery, and it contains a wealth of information and history that you can't find anywhere else. SOFT COVER $19.95 Only a few left.